Hi friends! Happy Tuesday :) The weather has been slightly chillier this week and I have been LOVING it. I had an awesome weekend filled with friends - Will and I spent the first half of the weekend in Myrtle Beach at my friend Zach’s beach house in North Myrtle. Then we headed back down the coast to spend Sunday afternoon and evening with Cat & Dave. I’ll be posting more pictures of our weekend fun soon! But for now…onto Tuesday Things! I’ve found a new Trader Joe’s LOVE recently! Their Mexican Style Roasted Corn with Cojita Cheese is AMAZING and cooks in literally 5 minutes. I’ve had it as a side with homemade tacos and as a topper for my lunchtime salads. I had the most glorious kombucha beer this weekend at the beach! Lucid Dreamer is a “komfusion” by Fortnight Brewing Company; I have never been to their brewery in Cary, NC, but it is now on my list! 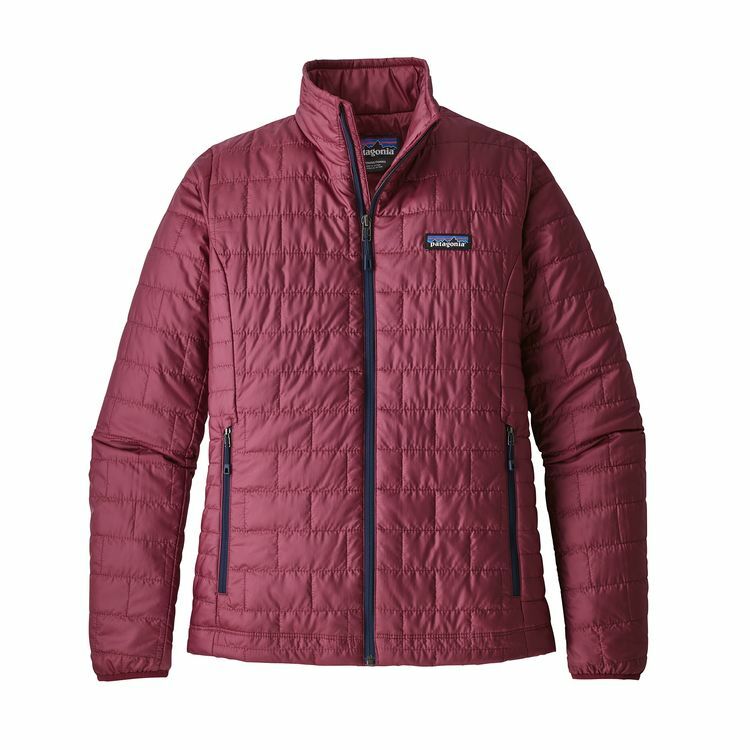 I recently splurged and finally bought a Patagonia puffy jacket and I’m already getting my money’s worth this week! This is the one I have :) My Patagonia love just grows stronger and stronger. 6. I’m going to try this Hearty Vegetable Bolognese this weekend that I found on Julie’s blog; I’ll report back next week! It feels like the perfect dinner for a chilly night. 7. I have a few new fall pieces on my Poshmark shop - these are a few of my favorites: Vera Bradley Scarf, Madewell Anthem Long Sleeve Tee, Ann Taylor Blouse, LOFT cardigan and this Vince Camuto Luck Tote. <—my FAVE! Thanks for stopping by and for reading. I hope you have a WONDERFUL Wednesday tomorrow!